NO club like ours can exist for long without voluntary involvement of its members. In our sport, the volunteers are more important then in many others, because we also depend on them to assist with several essential functions at the rides. It will be the duty of the vet recorders to enter on to the score sheet the findings of the Vets and P/R Technicians. The vet recorder is also required to ensure that all appropriate fields on the score sheet are properly filled out. Each sanctioned ride will provide timers who will record the time of each horse during competition. The timer also ensures that riders are advised of their hold times (Open Division) and that all riders are advised when to return for their final vet check. The records kept by the timers are to be presented to the entry clerk/recorder at the conclusion of the ride. It will be the duty of the P & R technicians to take and record the horse’s pulse and respiration at P & R checkpoints and submit these records to the vet recorder. 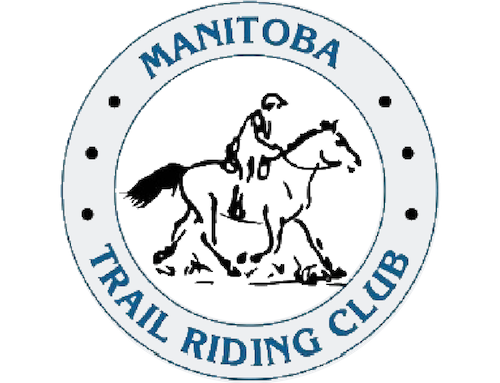 It is the duty of the entry clerk to register riders and collect ride fees. At this time a waiver will be signed by the rider or guardian if the rider is under 16 years of age. Assist with calculating riders score sheets. Ride managers will mark the trails for a competitive ride. This involves measuring the distance as close as possible to the required distance for the ride they are putting on. The ride manager also holds a ride briefing € prior to the start of the ride, to advise riders on the course, trail markings, available water, etc. Arranges to remove all trail markings and check tthat the ride site is clean at the end of the ride. Will remove all flags or anything that was used to mark the trail during a ride at completion of a competitive ride. Return marking materials it the ride manager.